11383 Commercial Properties in Qld are listed in 9 categories. We have 3531 Offices for Sale & Lease , 3330 Industrial Warehouses for Sale & Lease , 2726 Retail Shops for Sale & Lease , 817 Development Lands for Sale & Lease , 447 Medical and Consulting Properties for Sale & Lease and 427 Other Commercial Properties for Sale & Lease . 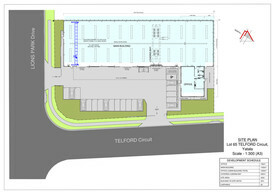 Boutique complex situated on a busy main road, with plenty of off street parking in a very handy position. 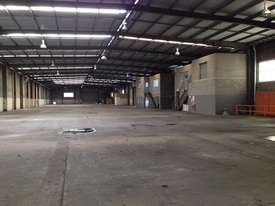 Tenancies available from 77m2 up to 200m2 with air conditioning and lock up car park. All inspections invited.